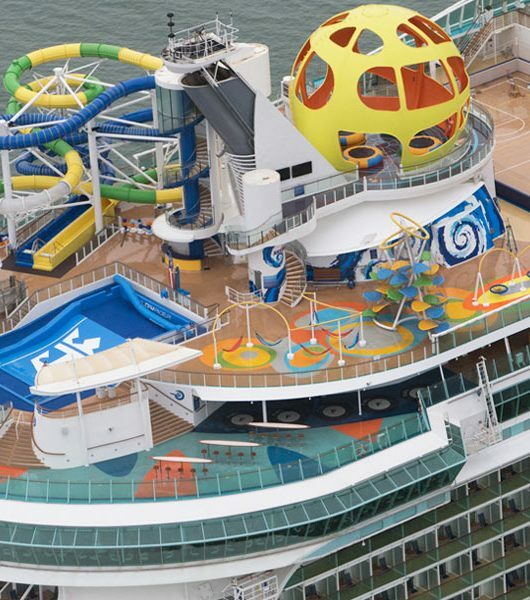 The outside world doesn’t become distant once you come onboard. As much as we know that a holiday is essentially you taking a break from the world, updates and social media is important (we like it when you put good things about us online). Xcelerate is an enhanced high-speed internet service that gives you connectivity like no other. All devices. All services. Even workstations on the Celebrity iLounge has 24hr Xcelerate service. 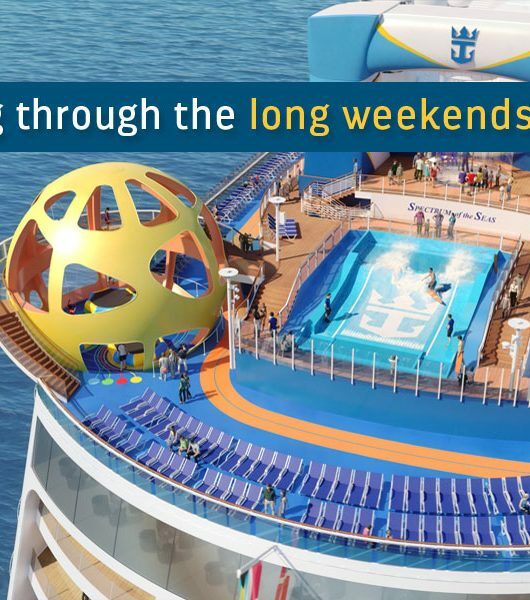 You can book internet packages online pre-cruise and save up to 10% on the price of the unlimited package. 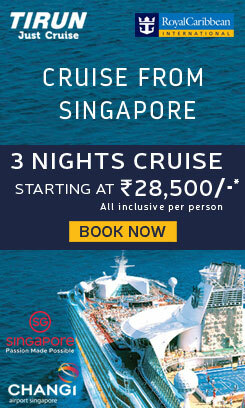 14+ days costs USD285 pre-purchased or USD319 onboard. Additionally, unlimited internet is available through Celebrity’s “Go Big, Better, Best” (GBBB) fare bundles. 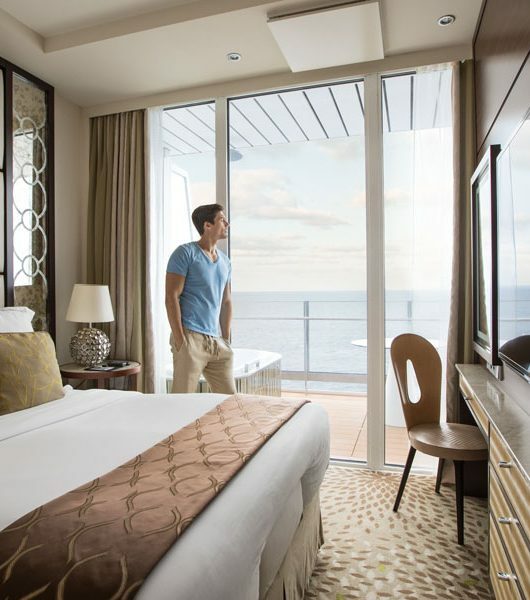 When booking GBBB-eligible sailings, passengers get to choose one of four perks, including unlimited internet at no cost (Additional perks can be added at extra cost). 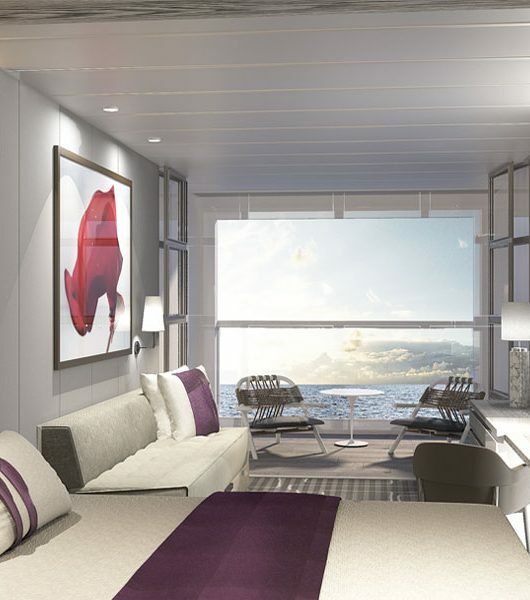 This pricing is not offered for inside cabins, nor is it available for transatlantic, transpacific and Celebrity’s Galapagos sailings. 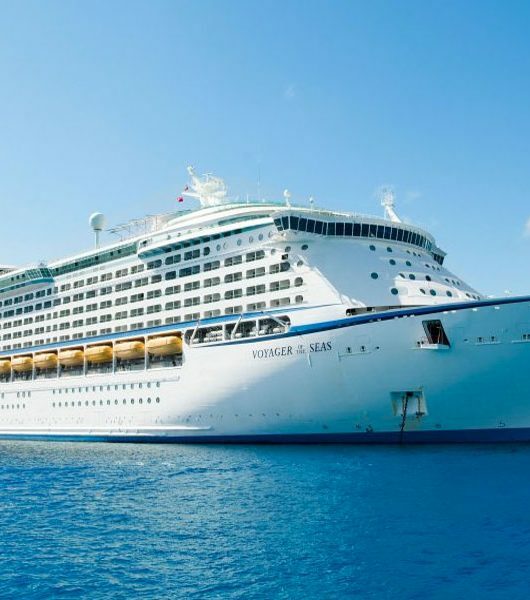 Passengers on all Celebrity ships can use their GSM or CDMA phones onboard. Roaming charges will apply.